Size of balloons(s) Each latex balloon is 11″. Your bespoke latex balloon bouquets will be arranged in such a beautiful way that they will sit one on the other and will be sand weighted at the base. 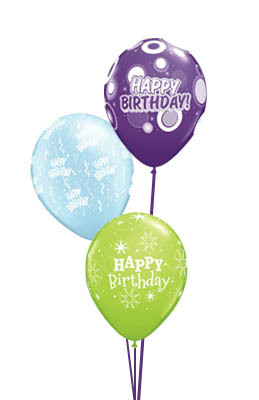 *These balloon bouquet prices are available online only and will last 12-14 hours so they will need to be collected/delivered on the day of your event. Category: TV and Film Bouquets. 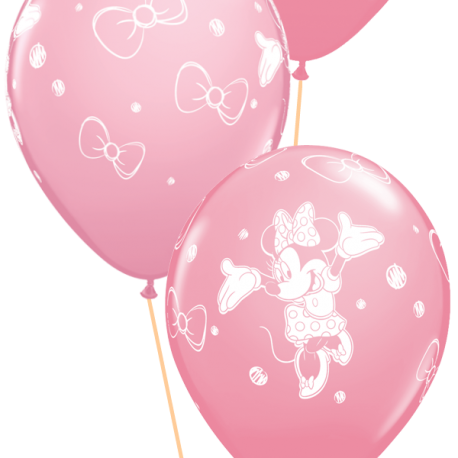 Tags: Birthday Bouquets, Minnie Mouse.